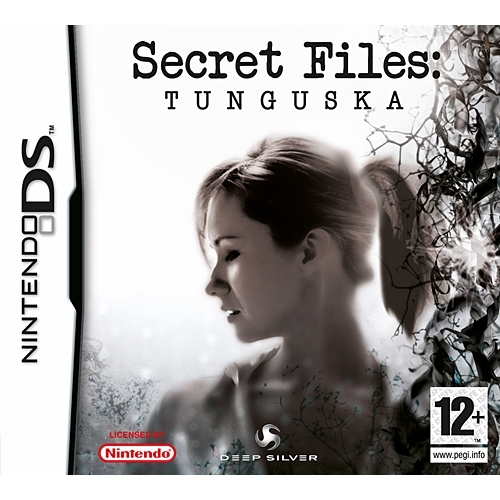 The story of the PC adventure Secret Files: Tunguska begins with a puzzle. Nina Kalenkow's world is turned upside down when she learns that her father, the scientist Vladimir Kalenkow, has vanished without a trace. Since the police can't (or won't?) help, Nina decides to search for clues to her father's whereabouts on her own. On the way, she meets Max Gruber, one of her father's colleagues, who spontaneously offers the attractive young woman his help. The trail leads Nina and Max to the mysterious disaster in the Tunguska region of Siberia in 1908..